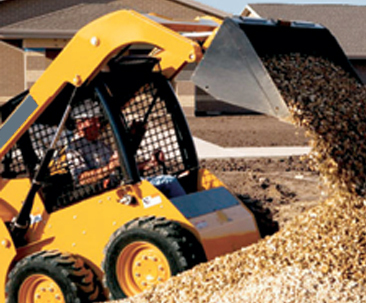 This combination of online skid steer training and an in-person practical assessment will provide you with the training needed to operate a skid steer safely. The online course has been designed to comply with the theory training requirements as outlined in CSA Standard B335 as well as SAE J1388-2013 and 29 CFR 1926.20 and 21. The online theory can be taken anytime from the comfort of your home or office. The online course is approximately 60 minutes long and participants must get a mark of 80% to pass. Participants may repeat the course two more times if a passing mark has not been achieved.